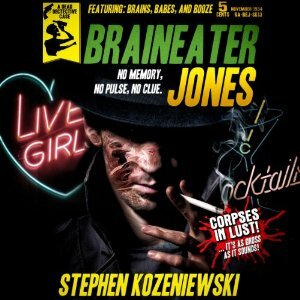 Audiobook Jungle readers can get Braineater Jones for free when signing up for a new Audible account. 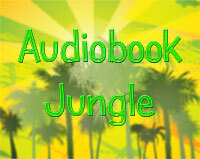 Click on this image to sign up and get your free copy! The Fellowship of the Ring Audiobook Review – The First and The Best? Give Us A +1 And A Like!